The American College of Epidemiology Research and Education Foundation is now the Epidemiology Foundation! Welcome to our new website and donation portal. 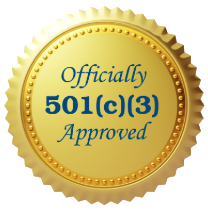 The Foundation was organized to receive, administer, and expend funds for charitable, scientific, and educational purposes in relation to the promotion of the profession of epidemiology and general public health. Please consider supporting our work today! We thank these incredible people for their support of the Foundation's work...meet them! Online giving is secure and easy! at the 2018 ACE Annual Meeting in Cincinnati. The Epidemiology Foundation is looking to find sponsors to support The American College of Epidemiology (ACE)'s Annual Meeting. New this year! 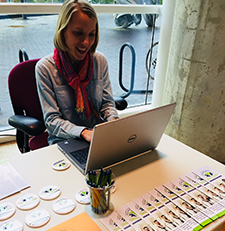 We are pleased to offer a variety of Annual Meeting Sponsorship opportunities that focus on the best ROI for your investment! 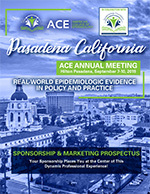 Now is a perfect time to make a lasting impact through ACE, its members and professional community at our 2019 Annual Meeting, being held in Pasadena, California on September 7-10, 2019! Click here for details.